How is a Land Survey Conducted? An El Paso land survey might seem like a mystery at first. You may need a survey and not even know how the experts conduct the process. Surveying is technique the experts use to map out points and distances on a piece of land. A land surveyor is the expert that conducts the process. Others use the land marks they set to make maps or set boundaries for property ownership. Most developers can’t start construction without a survey. 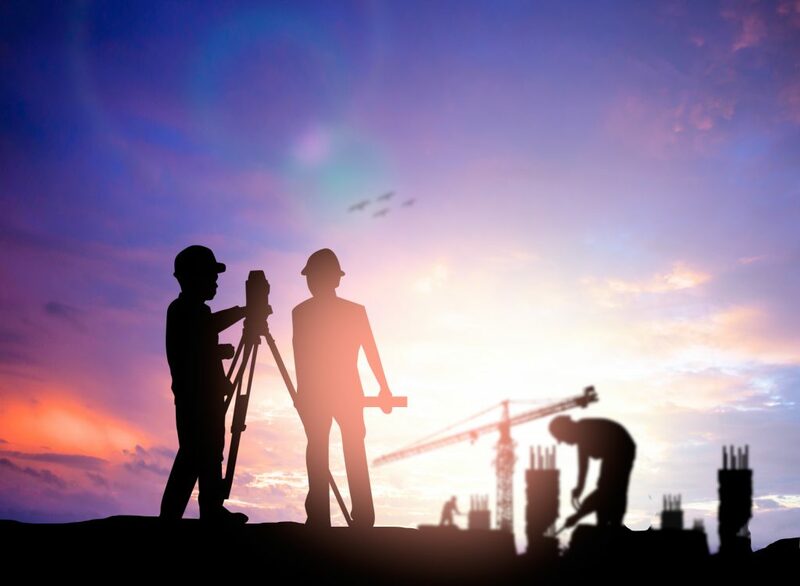 If you need one conducted for construction or land purchase or sale in El Paso LandMark Professional Surveying, Inc. can help. 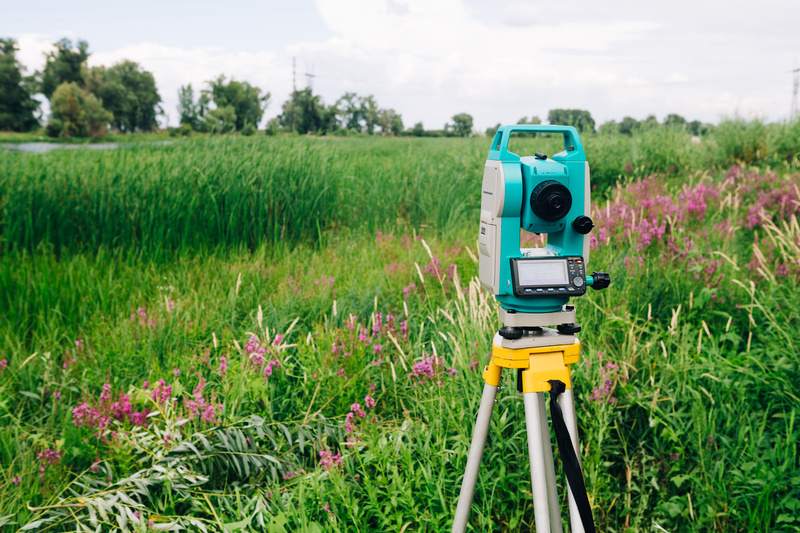 Land surveying is all about determining measurements of pieces of land. 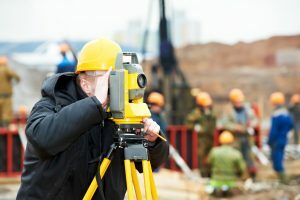 The Rectangular Survey System also called the Public Land Survey System (PLSS) is the process that surveryors usually use throughout the United States. The system is setup on a grid. The main goal is to find out approximate values of one mile square sections. It is actually one square mile of space. This is the main system used because it is accurate and precise. A surveyor starts by finding out what the property owners legally needs. 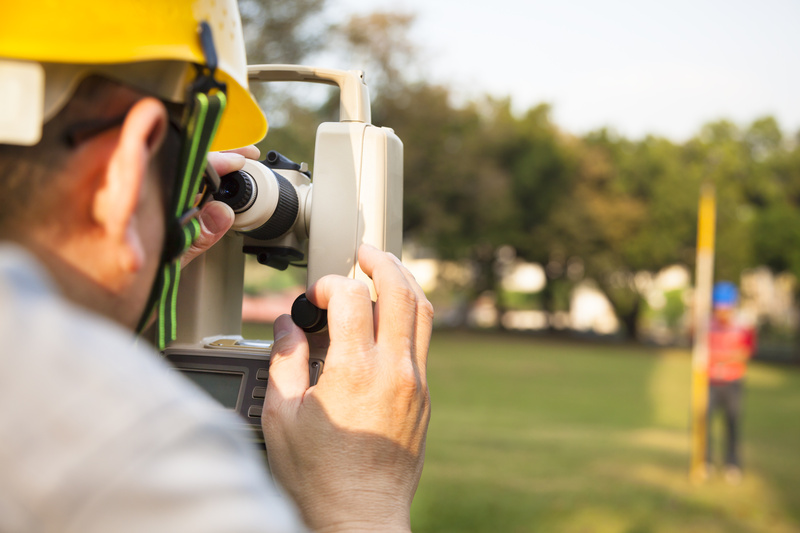 There are many different reasons why you would need a surveyor in El Paso. Perhaps you”ve bought a property and want to know where the property boundaries are so they can go about making an addition. They might have an existing property and want a topographical survey done so they understand the grades on that land better. 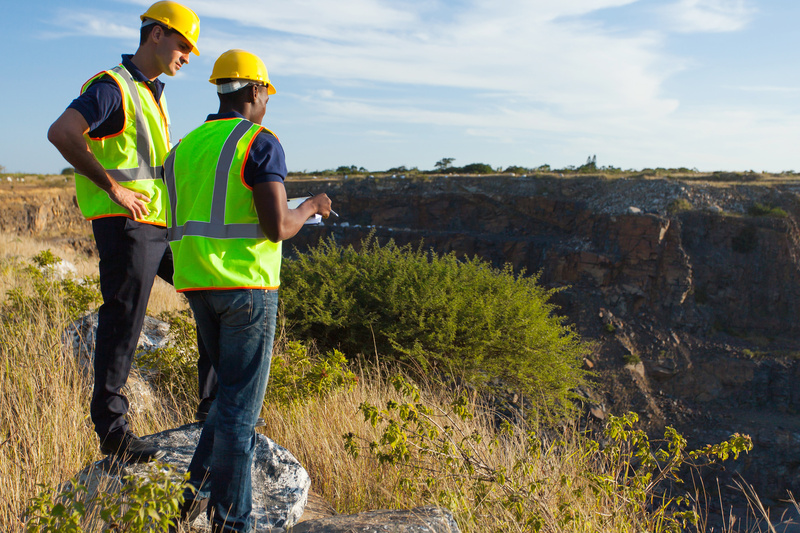 Land surveys don’t just map property borders. 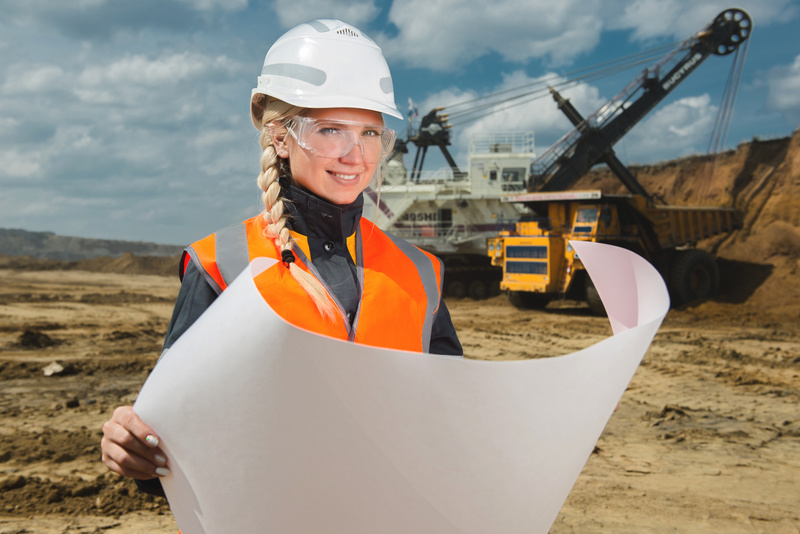 Surveyors can also provide helpful info about the terrain. 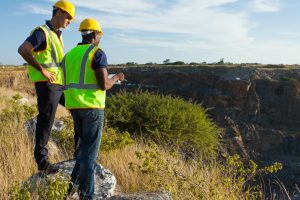 How do Surveyors Conduct a Land Survey? The first step is to find where the property sits in relation to the other sites around it. This is usually accomplished by finding the property bars which are metal stakes placed in the ground at each corner of the property and often at intervals in between. The expert surveyors look for these bars. The surveyors use a variety of methods to make sure the property stakes are related to each other and the property around them. For example, a land survey could very well need to show a few of the other benchmark property markers used in the area before by other surveys to show this kind of relationship. 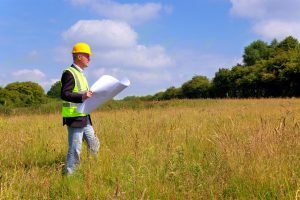 Even if you don’t quite understand the process, you may need one done on a specific piece of land. 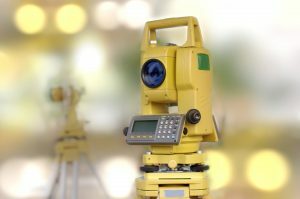 Land-Mark Professional Surveying has been providing service for the El Paso, Las Cruces, and Odessa areas for over 25 years. Please contact us today for more info. Categories: El Paso, Land survey Tags: determining property boundaries, developing land in El Paso, land survey in El Paso, land surveyors, land surveyors in El Paso, land surveys Comments Off on How is a Land Survey Conducted? 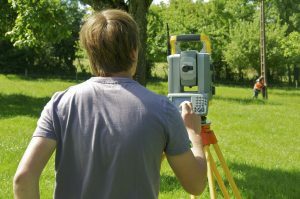 A land survey is important when entering into many kinds of real estate transactions and when investing in real estate. 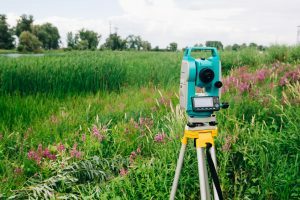 If you are purchasing, selling, or developing a property in the Odessa area, you need to get a land survey. This way, you will have the essential information you need about the land. This knowledge will prepare you to move forward. 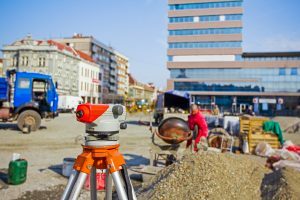 Land-Mark Professional Surveying, Inc. offers many different kinds of surveys and can perform the assessment of your land that you need. Many people in Odessa will get an ALTA/ACSM survey when they are purchasing a property. This kind of survey is a combination survey which looks at the boundaries of the land, which notes improvements of the land, and which provides a graphical representation of the territory. 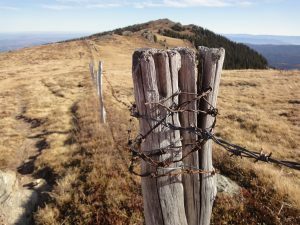 The information is helpful to title insurers because the ALTA/ACSM survey shows encumbrances, easements, right of ways, and related adjustments. The information also helps homeowners who know exactly what they are buying. A second common use for a land survey is to identify topographic features. Topographic surveys use GPS and other technologies to determine specific places on the land and points on the land. A topographic survey can make it possible to create a base map, which allows for development. Finally, a third type of land survey is a simple boundary survey. So boundary surveys help homeowners by letting them know where their own land ends and a neighbor’s land begins. A simple boundary survey is essential if the land needs any improvements to be done. Are you interested in a land survey for property that you are buying, selling, or developing? Then Land-Mark Professional Surveying, Inc. can provide you with the necessary services. Don’t go ahead until you’ve had a land survey done and completed! Get the right start. Contact Land-Mark Professional Surveying, Inc. today to learn more. What Goes Into Land Surveys? 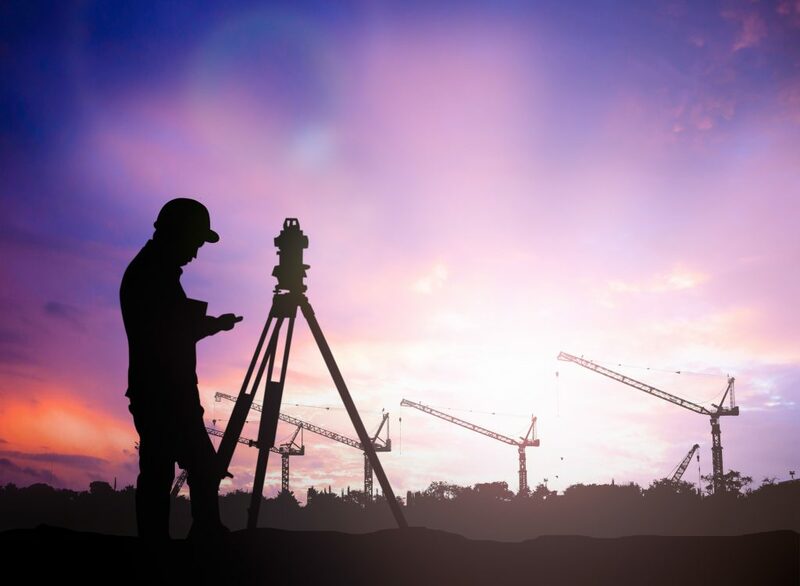 Land-Mark Professional Surveying, Inc. understands the importance of proper land survey in Las Cruces. We have a great amount of experience in the land surveying field. In turn, we also know that many people don’t really understand what it is land survey personnel do exactly. It may also be confusing to know what equipment is used to accomplish this job. 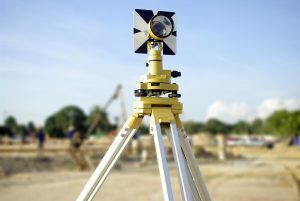 If you’re in Las Cruces and you need a land survey, Land-Mark Professional Surveying, Inc. can help. A land surveyor uses many different pieces of equipment to do a good job. Not only that but the results need to be legal. This way, they can clearly show where the boundary of any property is. 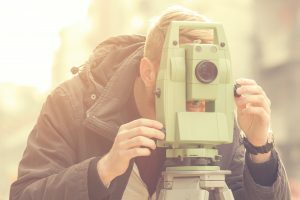 If you’ve been out driving and you’ve witnessed someone standing behind what looks like a large camera on a pair of tripod legs, that’s more than likely a survey are using what’s called a transit. This is an important piece of equipment because it records all of the data the surveying crew inputs. Quite often these expensive tools are able to geographically place the piece of land by using a computerized system and on board data collection and entry module. 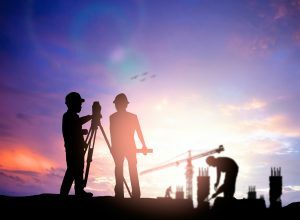 A good land surveyor, however, needs to have at least one other essential piece of equipment to make sure that they can gather all the information necessary for a complete land survey: the survey crew. 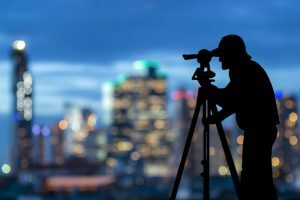 A survey crew usually consists of several people under the direction of a Party Chief who will go from point to point with handheld prisms and hold them against the sides of buildings and on top of property bars. These prisms reflect back distances and angles that the surveyors transit captures. It’s all part of the processes that land surveyor use to make sure the job gets done in a professional manner. 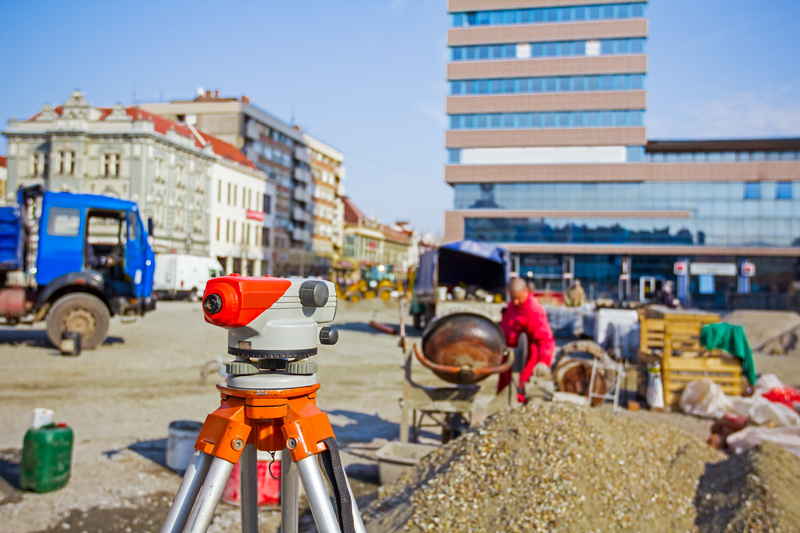 If you’re in Las Cruces, New Mexico and you require professional land surveying, we can help. Our team and equipment will do the hard work for you and you’ll benefit from the excellent results. With this in mind, contact Land-Mark Professional Surveying, Inc. today. Categories: Land survey, Las Cruces NM Tags: land survey, land survey las cruces, Las Cruces, property, surveyor, transit Comments Off on What Goes Into Land Surveys?